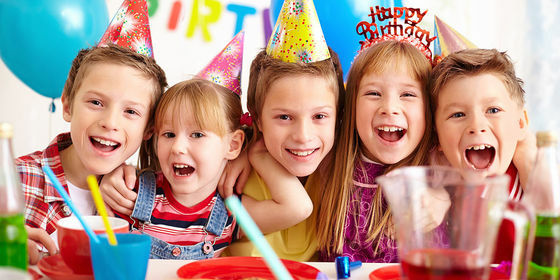 Let your child celebrate their birthday in style. Add that ‘Wow!’ factor to their special day with Casey RACE birthday parties. Birthday Parties at Casey RACE are 2 hours, and include a designated party leader, party invitations, aquatic activities, games and catering. $29.90 per child. Please contact us for more information 5990 8600. A deposit will be required upon booking. Deposits are based on the menu option and start from $106. The total number of children attending will need to be confirmed no later than 5pm on Monday the week of the Party.